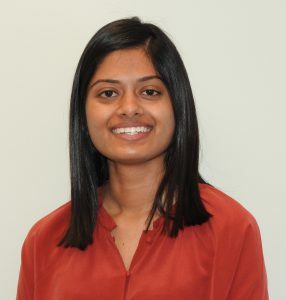 Welcome to Veanthie Pollayah as a new Intermediate Accountant in our Henderson office. 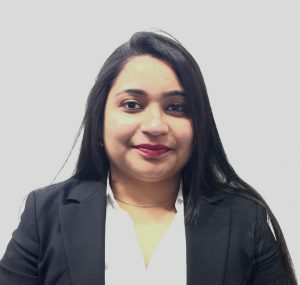 Veanthie joins us from a small accounting firm in East Auckland, and is currently working towards her own Chartered Accountant qualification. Outside of work she loves to travel and explore the outdoors, and is also into gaming. 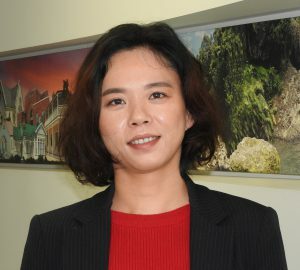 Welcome to Auditor Katy Hua who joins our busy Audit department. Katy is a qualified Chartered Accountant who brings five years’ of auditing experience to her role. In her spare time she loves to keep fit and especially enjoys winter sports. Accountant Rafe Williams has now moved from our Kumeu office to be based in our head office in Henderson. Congratulations to accountant Lorraine Agraval’s son and daughter-in-law who were finalists in the recent 2018 Westpac Auckland Business Awards – South-East. 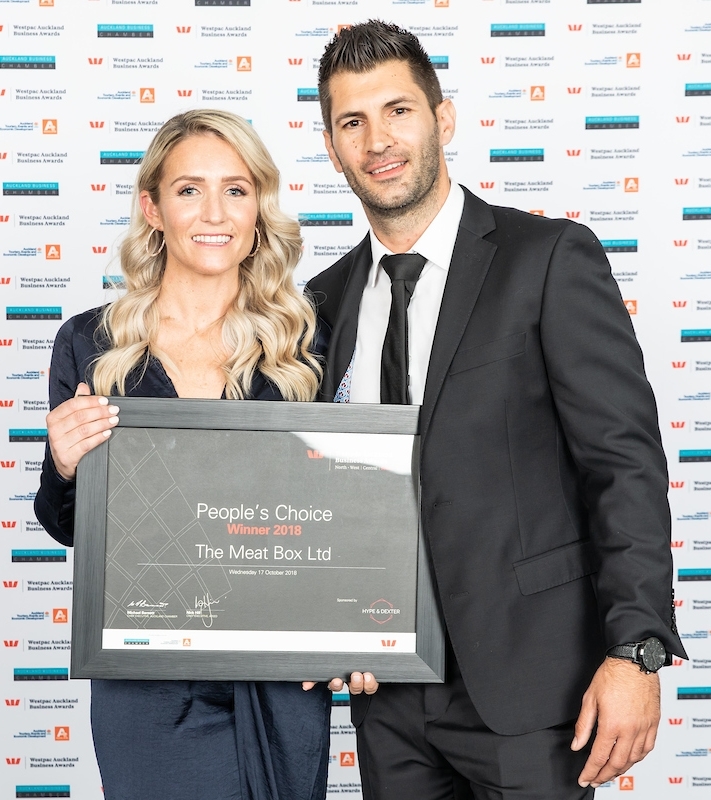 Rick and Lisa Agraval’s successful online butchery business “The Meat Box Ltd” was the winner of the “People’s Choice” award, a prestigious award voted for by the public.